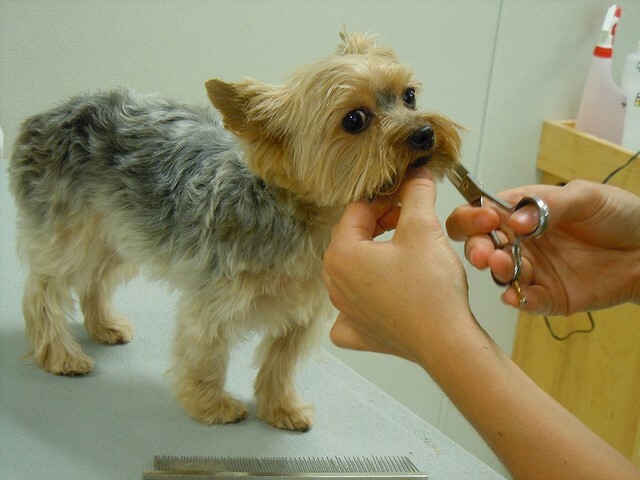 A puppies first grooming session is a most momentous occasion, similar to when a human child gets his first haircut. Working with puppies is not always an easy task as they still have a lot to learn and your initial approach can have a lifelong effect on a puppy, be it positive or negative. 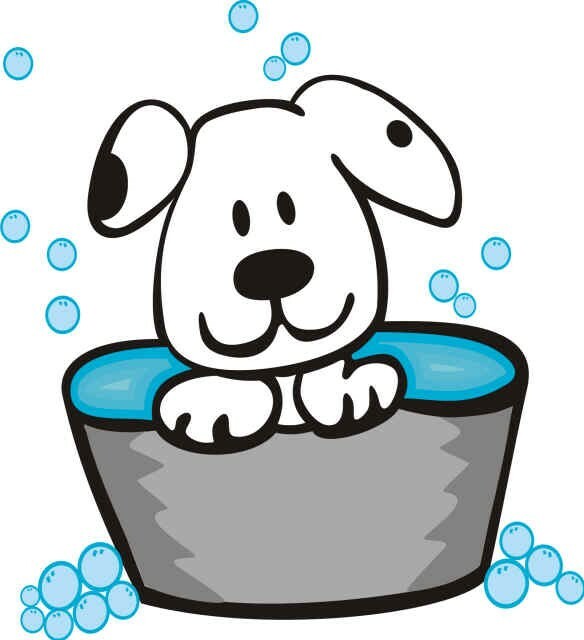 With this in mind Carol our dog groomer is offering a 15 minute free puppy groom. She will show you what brush and comb to use, how your dog should stand etc. This will help with future grooms, as your dog then knows what is expected. Carol will then offer a 1/2 price groom (price depends on breed). Tuesdays and Wednesdays at our Kingswells surgery and Thursdays at Banchory surgery.